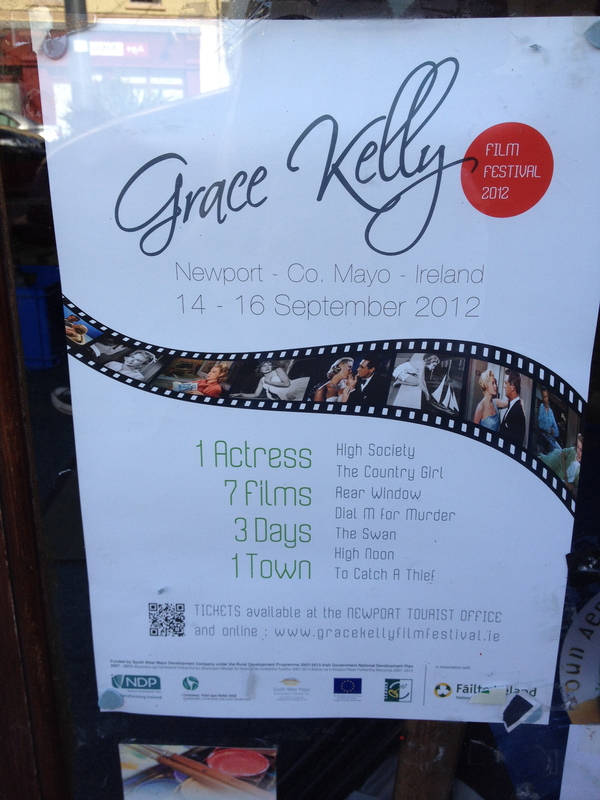 There have been a few posters up around Galway advertising the inaugural Grace Kelly Film Festival in her ancestral home of Newport, Ireland. Now when you’ve wrecked a rental car as I have (details on that to come later, when I’m sure the insurance claim has been processed and forgotten), and you aren’t quite ready to get behind the wheel again, you have to rely on the bus system. My Friday afternoon lecture series and the Bus Eireann schedule make Newport, Ireland, a very difficult place to get to for a weekend away. 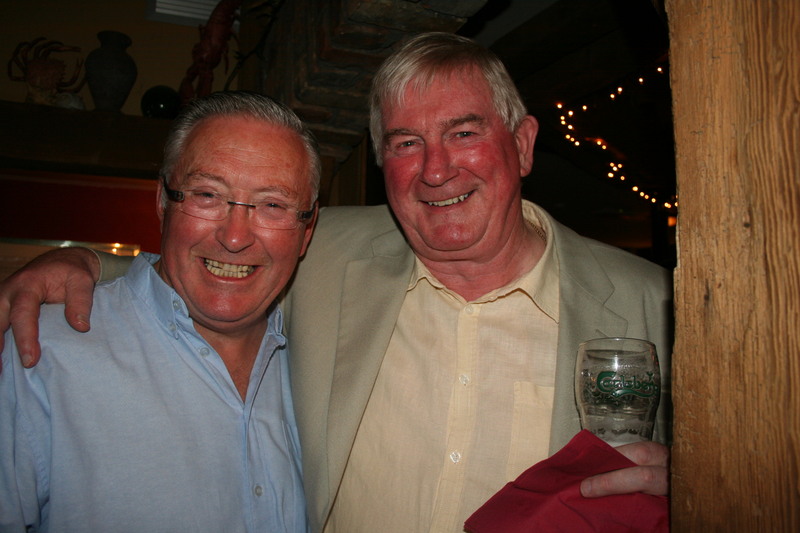 But when there’s a Grace Kelly Film Festival in Newport, Ireland, you go to Newport, Ireland. I caught the noon bus out on Saturday, dropped my bag at Walsh’s Bridge Inn, and ran through town in time to call in at the Information Office and catch the 4pm screening of Rear Window. My favorite of her films is High Society, but that had screened on Friday night as part of a sold-out opening night gala. 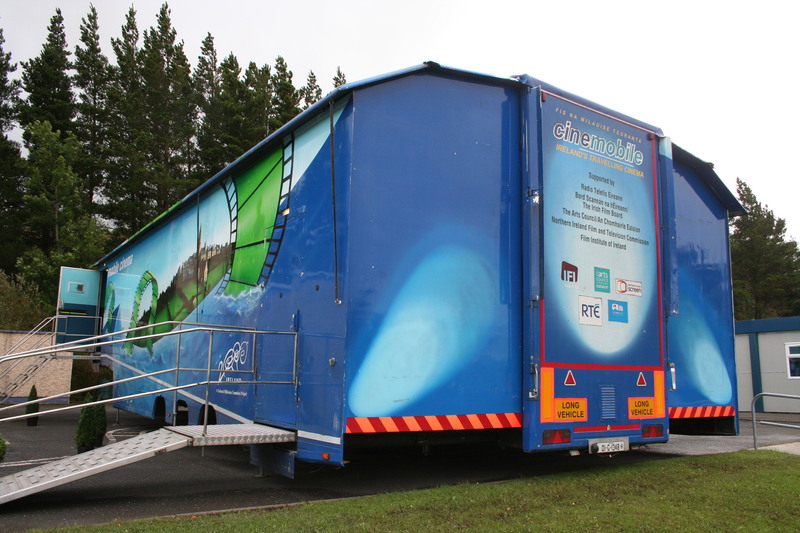 The films were screened in the Cinemobile, a 100-seat mobile theatre that travels around the country to smaller towns that lack their own cinemas. The sides of the travelling theatre fold upwards, creating a U shape with the seats 5 metres high. Our conductor/driver/projectionist explained that he often has to take long detours to accommodate the Cinemobile’s height. On Saturday evening, I missed out on Dial M for Murder and Hollywood Glamour Night, which was also sold out, but made my way across the bridge to Gráinne Uaile for the Grace Kelly lookalike competition. I did wear a 50’s-inspired dress and pulled my hair back into a quick chignon (after many, many, many attempts at a French twist), but I was no match for the professional coifs and petticoats of the local girls. 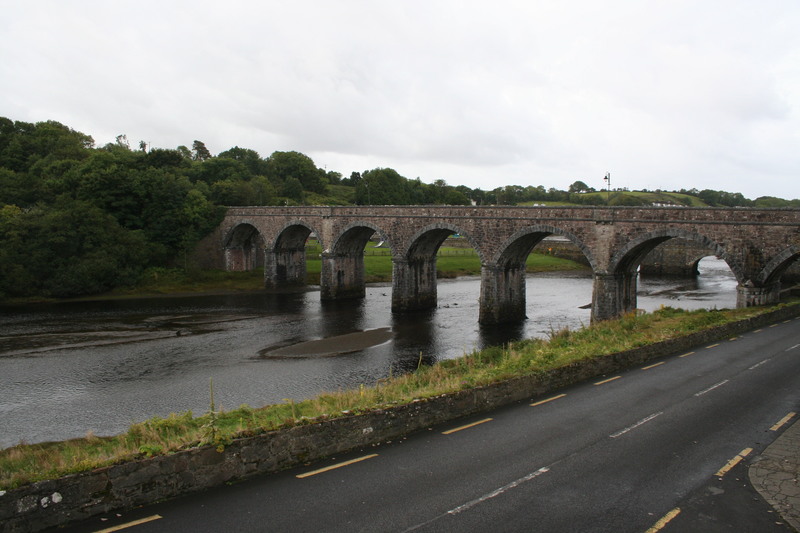 I met a distant relative of Grace Kelly’s and learned about the homestead, Drimurla, located 3-4 kilometers “out the Castlebar road,” although I was told there was nothing to see these days. 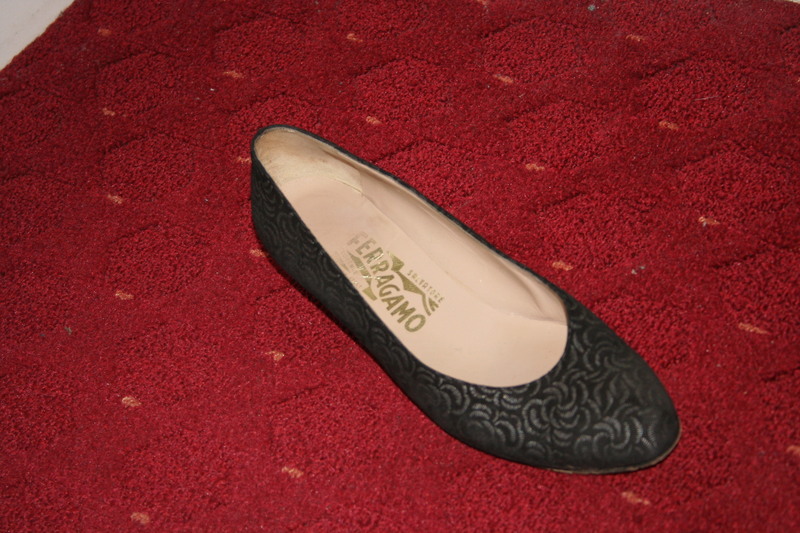 I met several members of the committee that organized the festival, and offered plenty of unsolicited advice, at one point taking off my shoe so I could properly spell the name Ferragamo – the Italian shoemaker who used Grace Kelly in advertisements and, in my opinion, the perfect corporate sponsor. 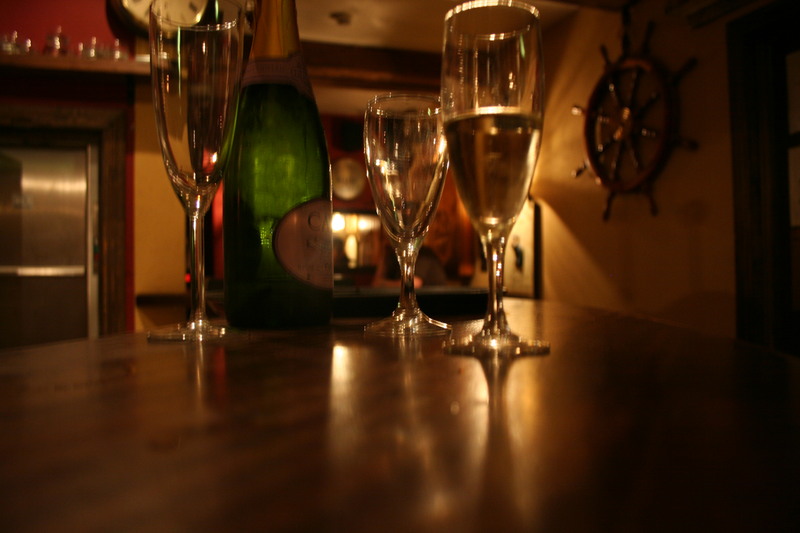 After the free cocktails of champagne and cosmopolitans, plus a hot whiskey with honey when I started to lose my voice, I still managed to wake up early the next morning to tour Newport, effectively walking a circle around the town… twice. I ambled through the Princess Grace Park and tried to attend a sermon at St. Patrick’s Church, but the service time I found online was wrong, so I had a quiet stroll through the church instead. The afternoon’s movie was The Swan, not necessarily Grace Kelly’s most popular film, but one I find very moving. 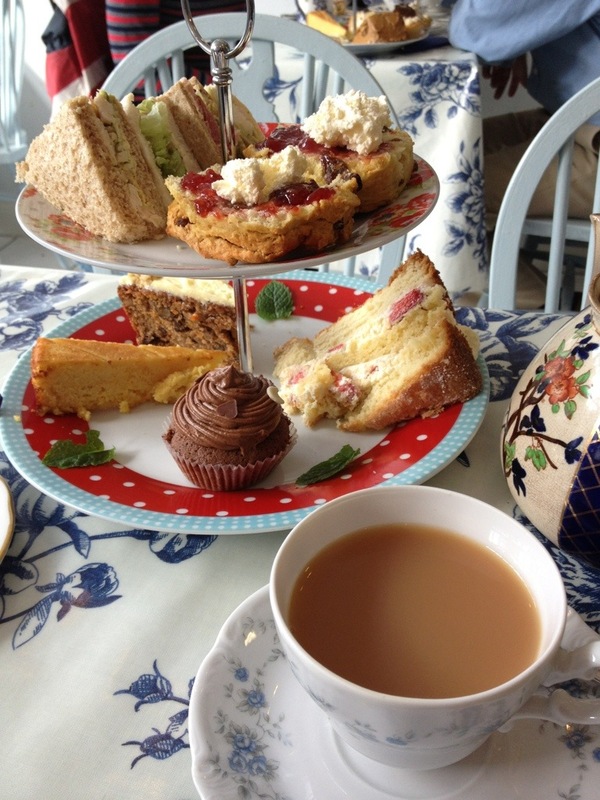 Afterward, I went for vintage afternoon tea at the Blue Bicycle Tearooms. 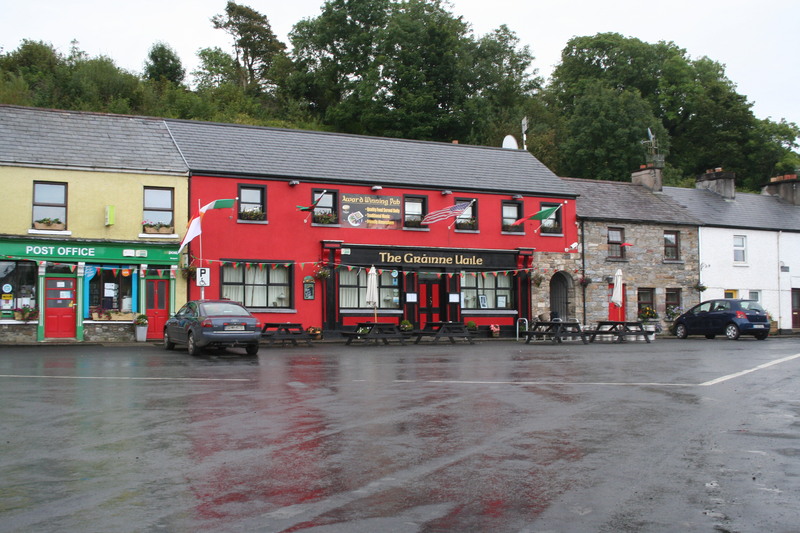 I had to catch the bus back to Galway at 5pm, which meant I missed the evening’s film quiz back at the Gráinne Uaile. That’s a pity, because I’ve seen all of Grace Kelly’s movies and I’m sure I would have done quite well. If I’d remembered to lay off the drink, that is. 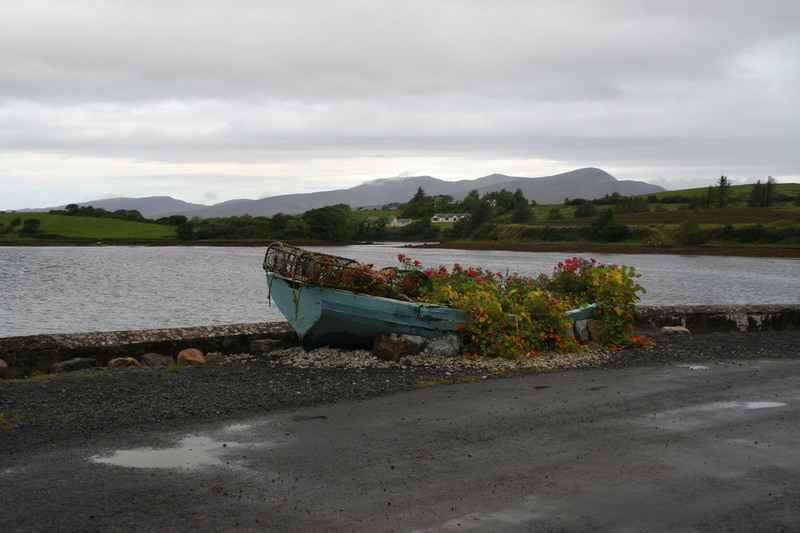 My favorite film of the festival, however, was the short Irish-language film that screened before each feature: Marion Agus An Banphroiosa or Marion and the Princess. I honestly thought I had outgrown my Grace Kelly obsession, but this film made me cry both times I watched it. Something about little girls and Grace Kelly is just timeless. Watch it here (with thanks to the Irish Film Board): http://www.thisisirishfilm.ie/shorts/Marion-agus-an-banphrionsa. This entry was posted in You Are Here and tagged film festival, Grace Kelly, Newport by Mandy. Bookmark the permalink.